The CMS has discovered it made a mistake processing quality scores for doctors participating in the Merit-based Incentive Payment System under MACRA. The error may have resulted in underpayment to about 621,700 providers. Providers participating in MIPS were granted the option to request a targeted review by the CMS. That meant an agency staffer would go over reports to make sure a practice didn't make a mistake while submitting data or that the CMS hadn't made a mistake when processing the data. It was during these reviews that the agency discovered something was wrong. "(We) identified a few errors in the scoring logic and implemented solutions," the agency said in a notice to providers. "The targeted review process worked exactly as intended, as the incoming requests quickly alerted us to these issues and allowed us to take immediate action." Some clinicians will see slight changes in their 2019 MIPS payments as a result of the agency's re-calculations, it said. 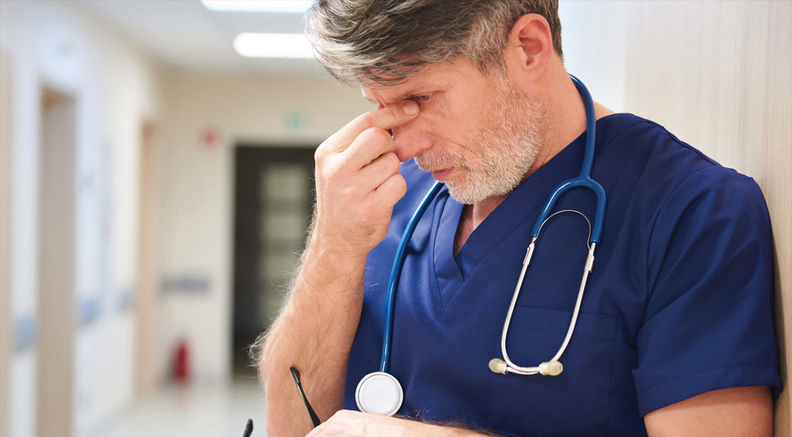 An agency spokesman declined to comment on the scope of the error in terms of how many doctors were affected or how much money was either under or overpaid. The CMS estimates that 621,700 of the 1.5 million providers now billing under Medicare are eligible to report under MIPS. If a practice feels a mistake was made processing their MIPS data, they too can request a targeted review through Oct. 15, the CMS said. Provider trade groups don't know how widespread the problem is and say their members have not raised the MIPS processing issue to them. "The CMS provides no details, so it's impossible to know how or why they erred," said David Introcaso, regulatory and public policy at the AMGA. "It reinforces the complaint that the program may be or is too complicated." Others agreed and said the processing error throws more credence to the complaint that MIPS is fundamentally flawed. "The scoring and payment logic can give the unfortunate impression that the CMS leadership is making things up as they go along, which is only adding to the unease of MIPS' critics," said Dr. Jaan Sidorov, CEO of the Care Centered Collaborative, a consulting firm founded by the Pennsylvania Medical Society to help independent physicians with regulatory matters. The CMS meanwhile showed its commitment to improving MIPS by awarding $30 million worth of contracts to work on quality measures for the program. Among those that won contracts are: Brigham and Women's Hospital, the American Society of Clinical Pathology, the American Psychiatric Association, the University of Southern California, and the American Academy of Hospice and Palliative Medicine.